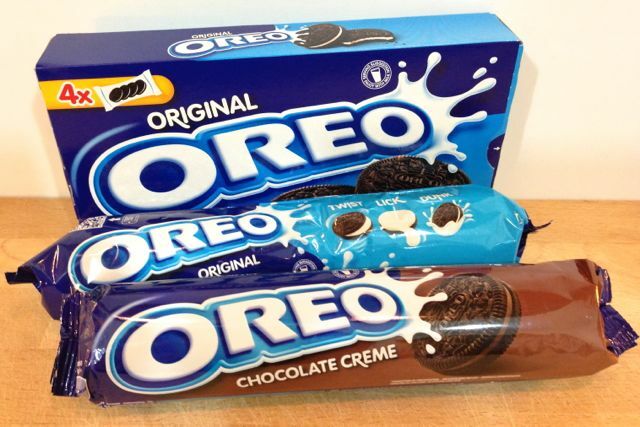 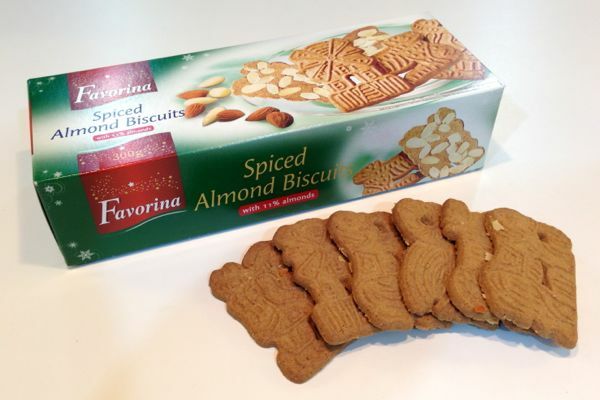 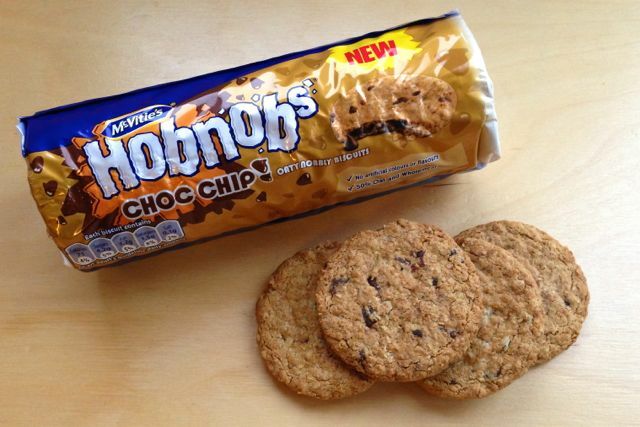 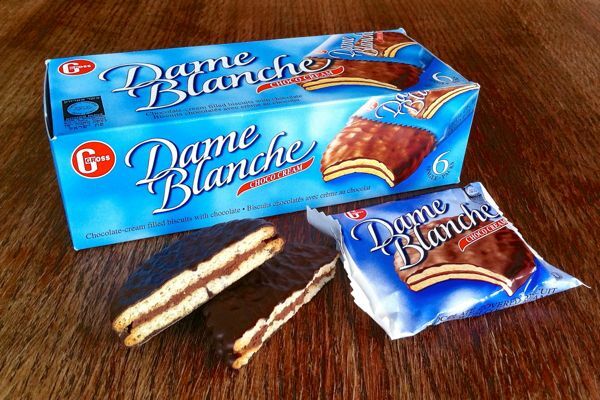 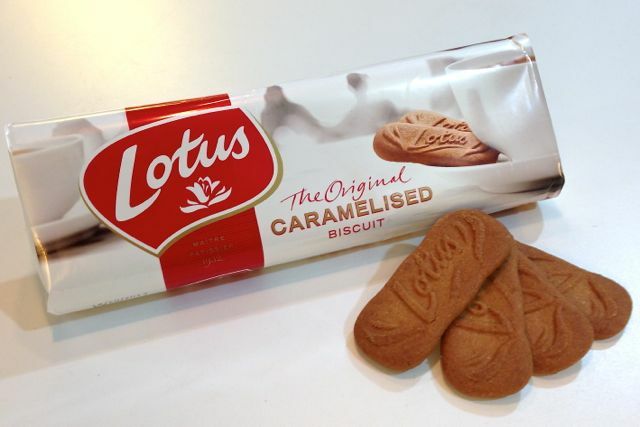 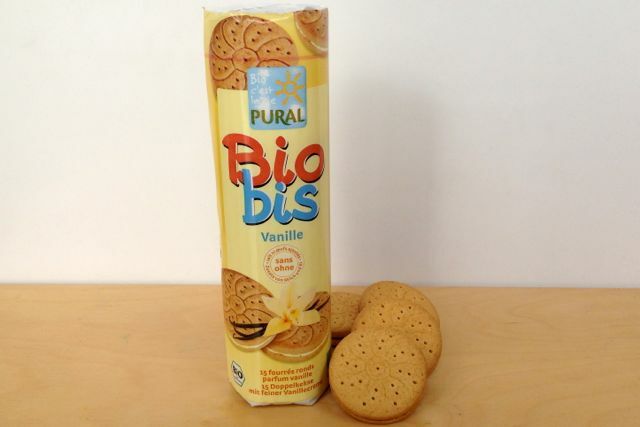 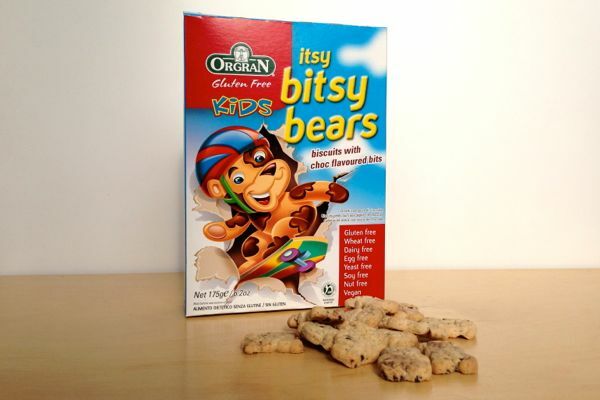 We had high hopes for these cookies we spotted on Veganstore. 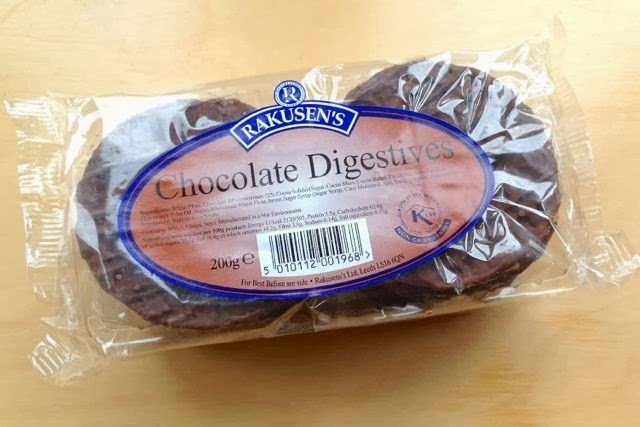 They are large chocolate sandwich biscuits in the style of German doppelkeks, but they also look a bit like Wagon Wheels (Moon Pies for US readers). 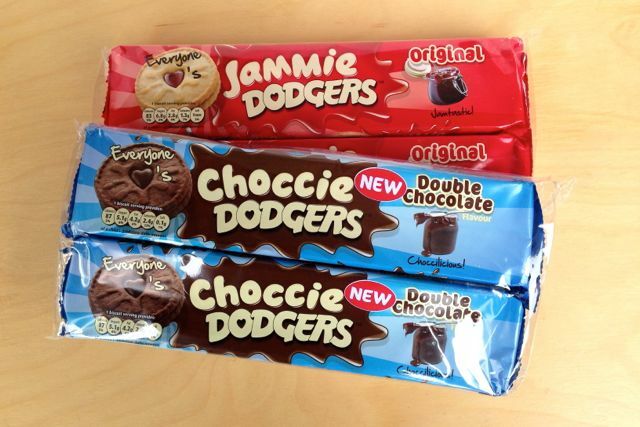 They aren't at all like Wagon Wheels in reality as they have a chocolate fondant rather than a marshmallow centre. 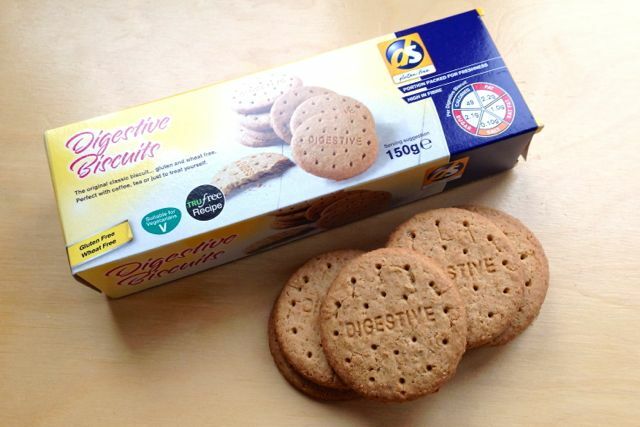 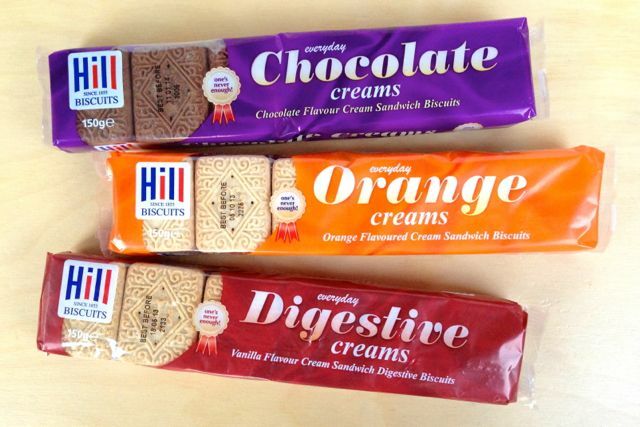 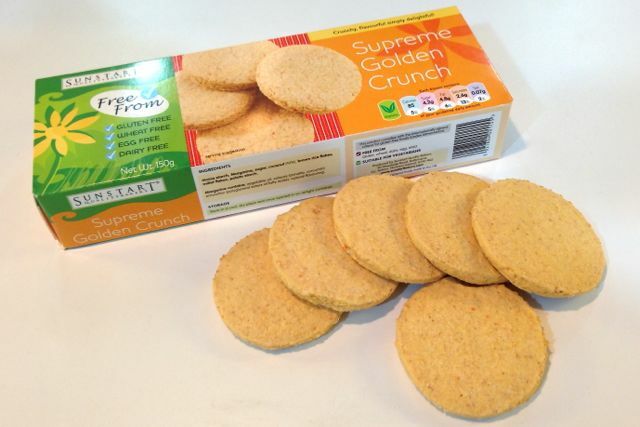 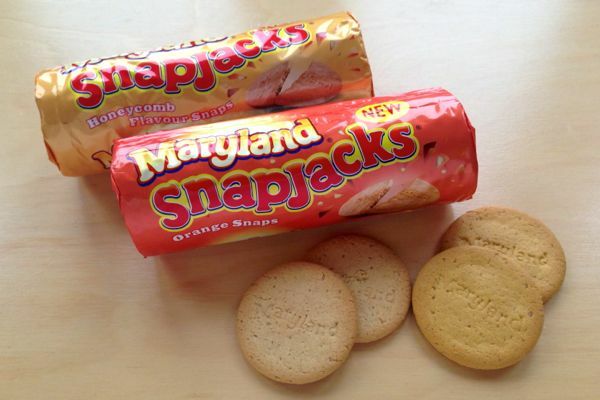 Are these sandwich biscuits worth adding to your next Veganstore order though?